It’s time to start planning your holiday party! 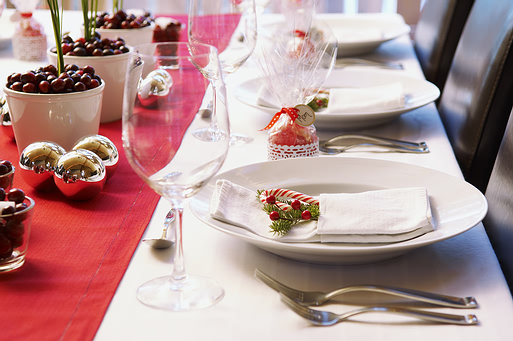 rooms offer an inviting, elegant location for your holiday party. Email us to book your spot today! Print this coupon and bring it in for a free appetizer with the purchase of two entrees! Offer Expires: September 30, 2010. One coupon per table.